In October 1990 the Canadian Literary Collections Project (CLCP) was established at Dalhousie University to provide a focus for the development and appreciation of Canadian and Maritime Provinces creative writing on campus, and in particular of the Canadian literary collections held at the Killam Memorial Library. The CLCP collects the published works and manuscript collections of Canadian contemporary authors of imaginative works in fiction, drama and poetry; Canadian small press publications; literary periodicals; and selected works of contemporary literary criticism. It also collects the papers and records of individuals and organizations related to the literary community and to literary publishing. Priority is given to Nova Scotia literature, followed by other Maritime and Canadian works. Since 1992 the CLCP has also sponsored a very popular Public Reading Series as part of its mandate to support and actively promote Maritime creative writers. Finally, a CLCP Endowment Fund was established to maintain and develop the Project. 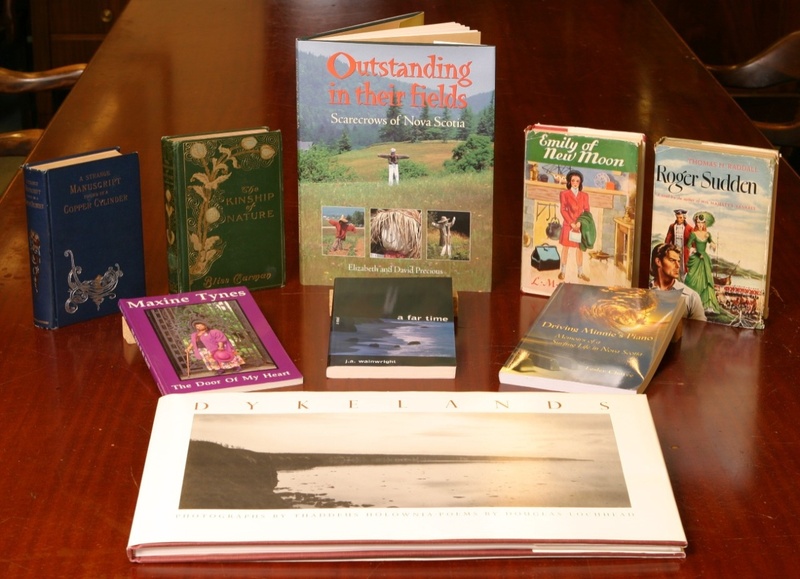 Since the early 1970s, the Killam Library Special Collections Department has collected Canadian English language small press material and Atlantic Provinces literature to support doctoral-level programs in Canadian literature and history. The Dalhousie University Archives has also acquired important literary manuscript collections. The CLCP is based in the Special Collections Department, Killam Library, although material acquired is housed both there and in the University Archives, depending on its format. For further information about the CLCP, please contact Karen Smith, Special Collections Librarian.